Looking for that one elusive salt or pepper shaker to complete your set? You are in luck with this gem. 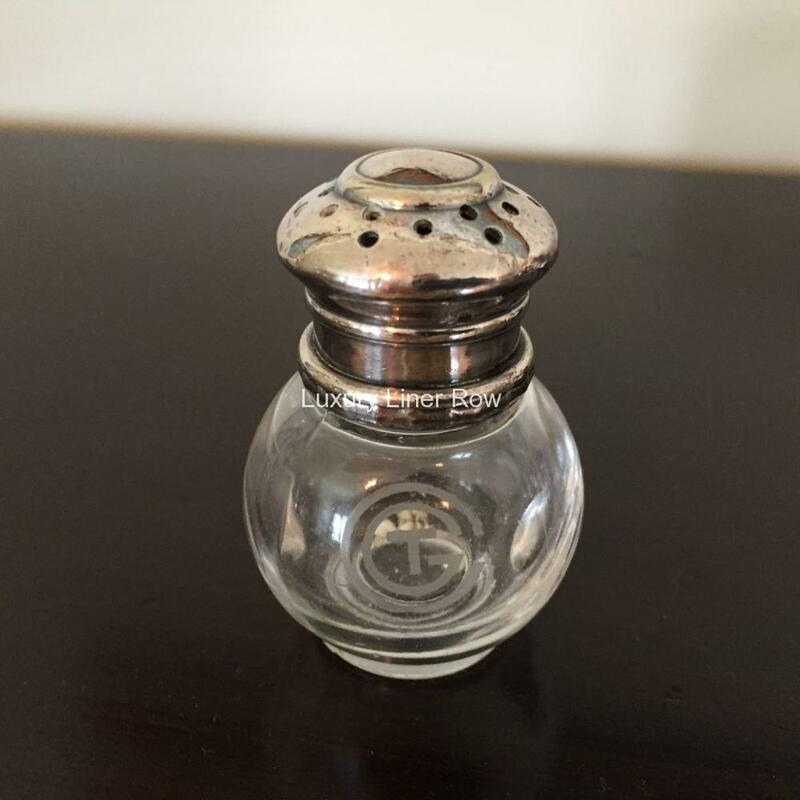 Silver-plated and crystal salt or pepper from Normandie’s on-board service. Made by the famous St. Louis crystal company and marked as such. Measures about 2½” tall and in excellent condition.